Many -if not all- devices have syncing problems when Google Calendar is disabled and not updated. These issues can vary quite differently across devices though; for some users it relates to features they never use, while for others it can make the entire calendar not work properly. This is because Google includes many bug fixes and workarounds to the Android calendar syncing mechanism in their Google Calendar app updates; the same syncing mechanism that we (as a third party calendar app) use. This is why it is necessary to keep Google Calendar installed in order for DigiCal to work properly. 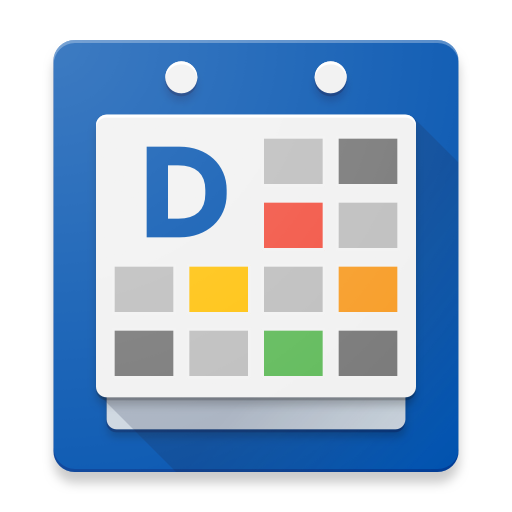 Could I suggest to enable an AUTOMATED SYNC with Google Calendar instead to manually sync the calendars in order to get the app 100% sinced? Hi Claudio, the sync is always automated. Can you please contact our support digical@digibites.nl about your syncing issue?